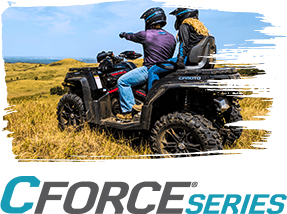 CFMOTO is the world-class quality ATV manufacturer that completely shatters your expectations of what an all-terrain vehicle can do. Like you, we are outdoor enthusiasts empowered by the world around us. 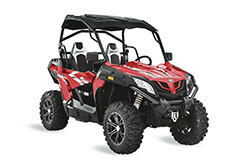 From our chest thumping 800cc V-Twin or the torque-laden 500HO, these engines are the heart and soul of every vehicle. 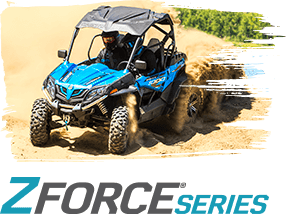 At CFMOTO, we understand this intricate and emotional connection, which is why we design, engineer, and manufacture our proprietary engines completely in-house. 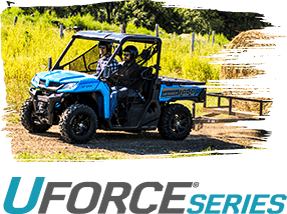 CFMOTO USA’s headquarters in Plymouth, Minnesota, may have been built in 2007, but that was not the first America had heard of our vehicles. 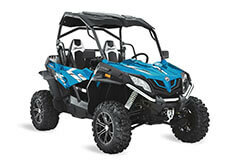 Since 2002, our ATVs and Side by Sides have been conquering terrain from sea to shining sea. 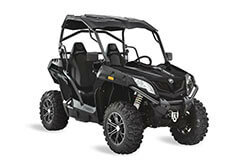 Our longstanding tradition of excellence comes from our unmatched custom designed parts, which we had been producing for other powersports companies for decades. 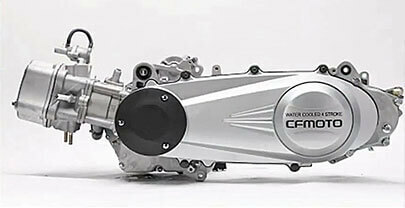 CFMOTO truly began with one part—our engine. Our founder created our trademark liquid-cooled 4-stroke engine in Hangzhou, China, and the rest is history. 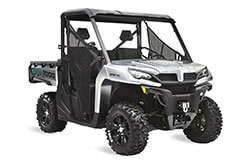 This truly awesome piece of machinery prompted the inception of the company in 1989, and with that came our world-renown ATVs, Side-by-Sides, Motorcycles, Scooters, and more. From our flagship operation in China, CFMOTO quickly established a worldwide presence. Since its inception, CFMOTO’s mission has been to provide our customers with exceptional, top-end vehicles at affordable prices. The brand has since steamrolled into an unstoppable global phenomenon, with our affordable, high quality-vehicles leading the charge. 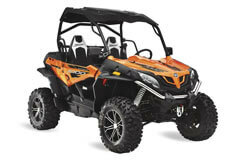 Today, CFMOTO is proud to be among the best ATV companies in the world, and you can be a part of it. 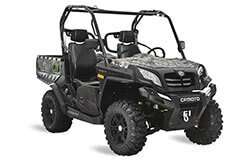 If you would like to learn more about becoming a CFMOTO dealer, contact us today!